As per usual, I was browsing online. I cam across these little beauts, I am hunting for a casual day bag, a bag that will go with many outfits. Below are some of the latest Michael Kors bags, there not exactly cheap but they are cheap for designer? if that makes sense? I know that they are good quality and will last me a long time...... well..... until I can buy a Balenciaga! Two smaller sizes of the large one above | £270 | cuter than the larger | Black may be the obvious colour choice since I want it to be a practical everyday bag which will go with my outfits but this tan/camel coloured one is staring me right in the face, perfect for spring? The smaller size will probably look cuter when hanging off the shoulder too? What do you think guys? Which do yo prefer? I think the first bag looks amazing. I love the extra bit of textural interest that the quilting adds. think i would choose the 3rd bag.. is it as big as the picture below?.. 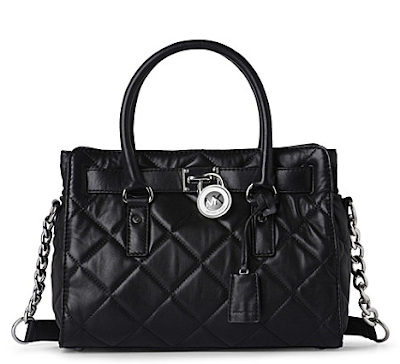 i myself prefer bigger bags so if it is.. i would go for the 3rd.. do you have a link for the bags.. because i may be blind .. cant find all of them on the MK website.. :) you have a great taste..
Oh I love the quilted black one..it's casual and fun. ahhh the quilted one!!!! I love it! last brown one! hella cute! I think you will enjoy participating in this evet very much. Hope to see your entry in my inbox! so helpful and great tutorial. the last one looks gorgeous!! Its so classic and vintage. Also its black so it will suit any outfit as well as giving it a POINT! I love the 1st quilted looking one! I, myself, want to get a Balenciaga as well. Do you have a particular style in mind that you wanted to get? I can't decide which one is the best for me! i need all of those bags...immediately. 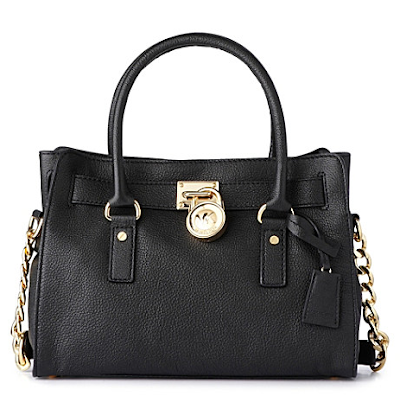 I have the large tote and I love it! They also carry it in white.